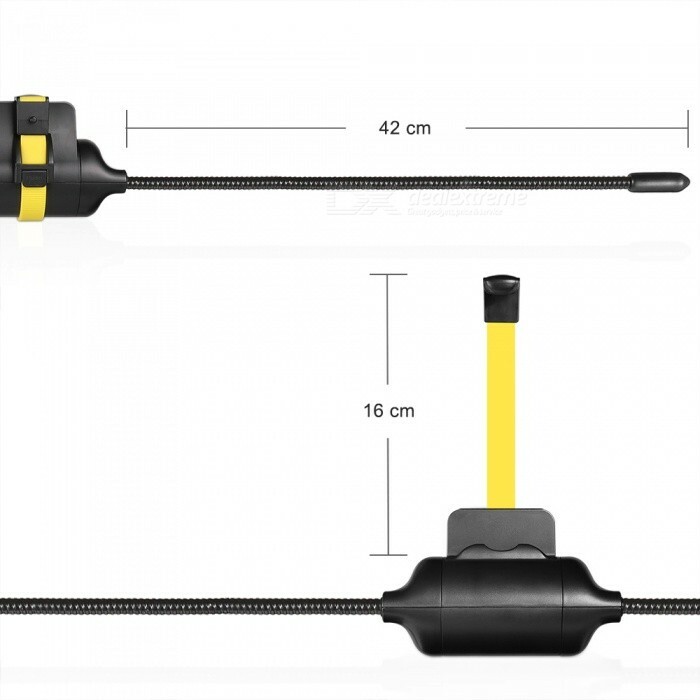 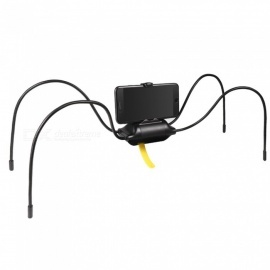 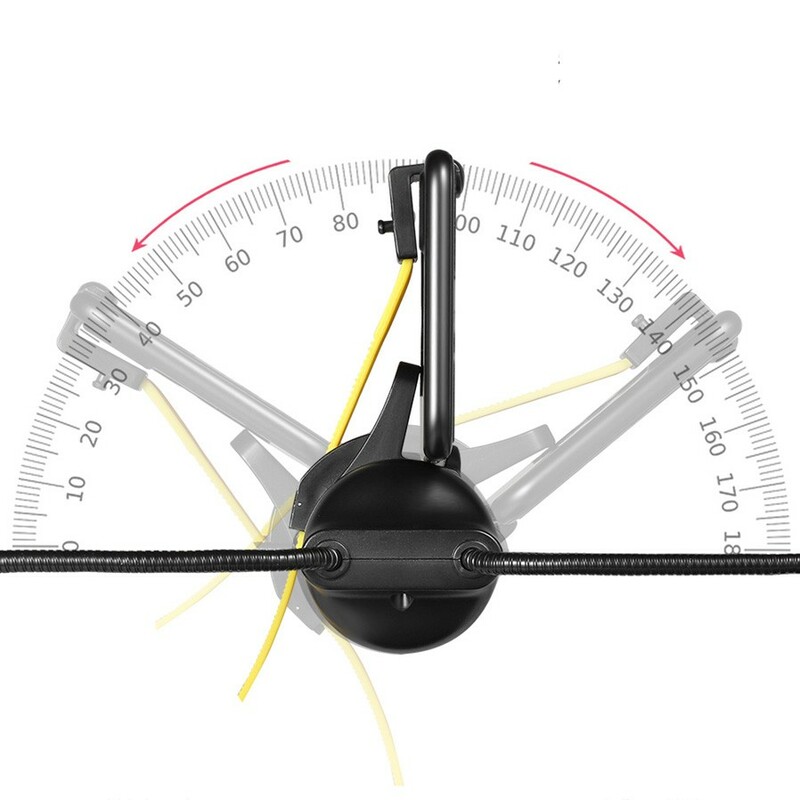 – The four legs can be bent easily to create a stable stand with best height and width .For the old version,you have to adjust the four legs to get the best viewing angle,now you only need to rotate the center of stand to change the viewing angle! 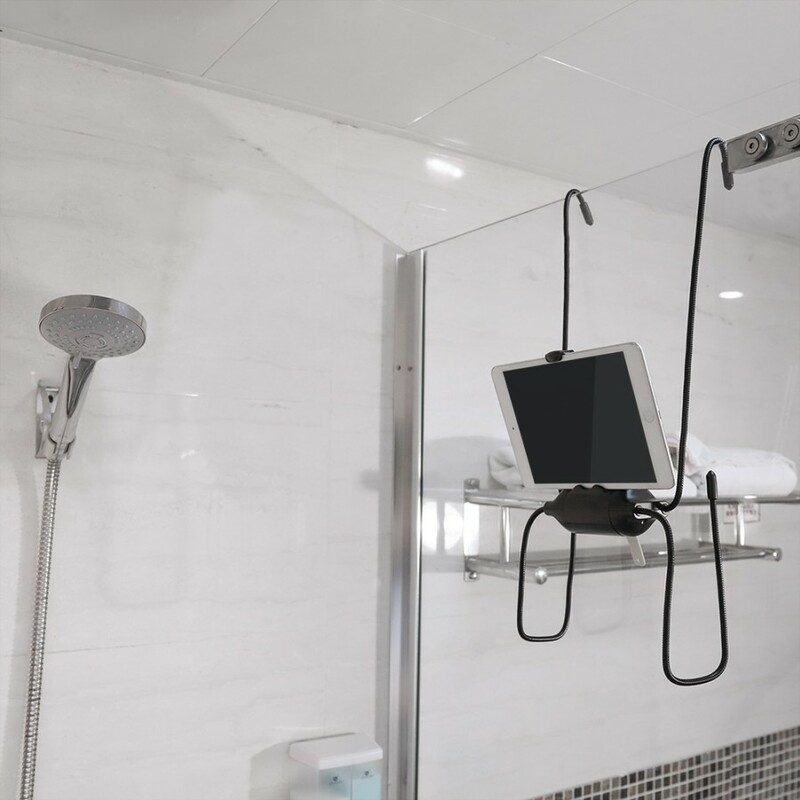 It is more convenient than the before ! 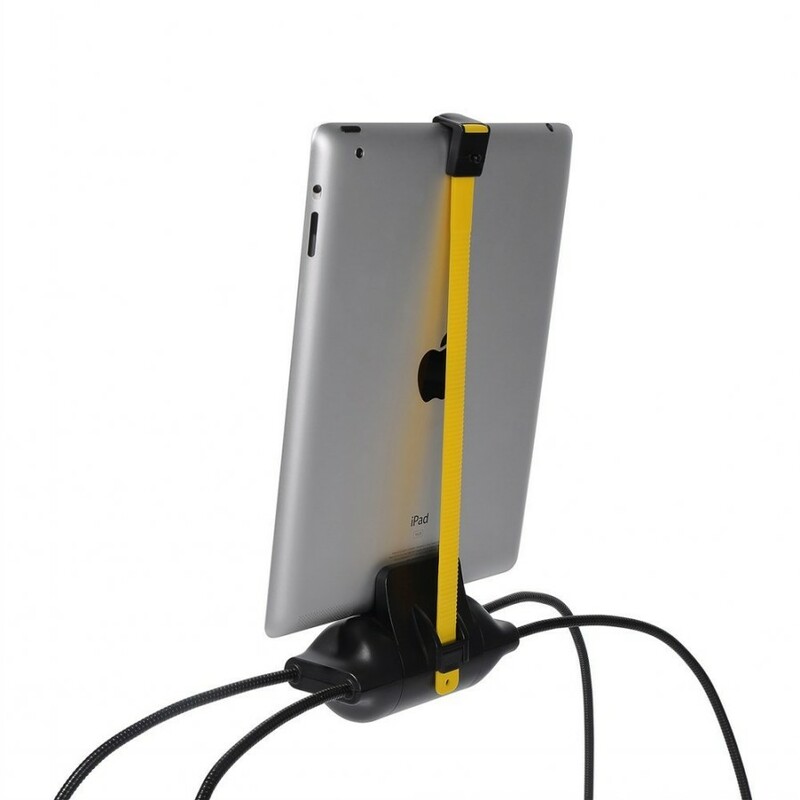 – Adjustable silicone band keeps tablets and smartphones securely mounted and immobile. 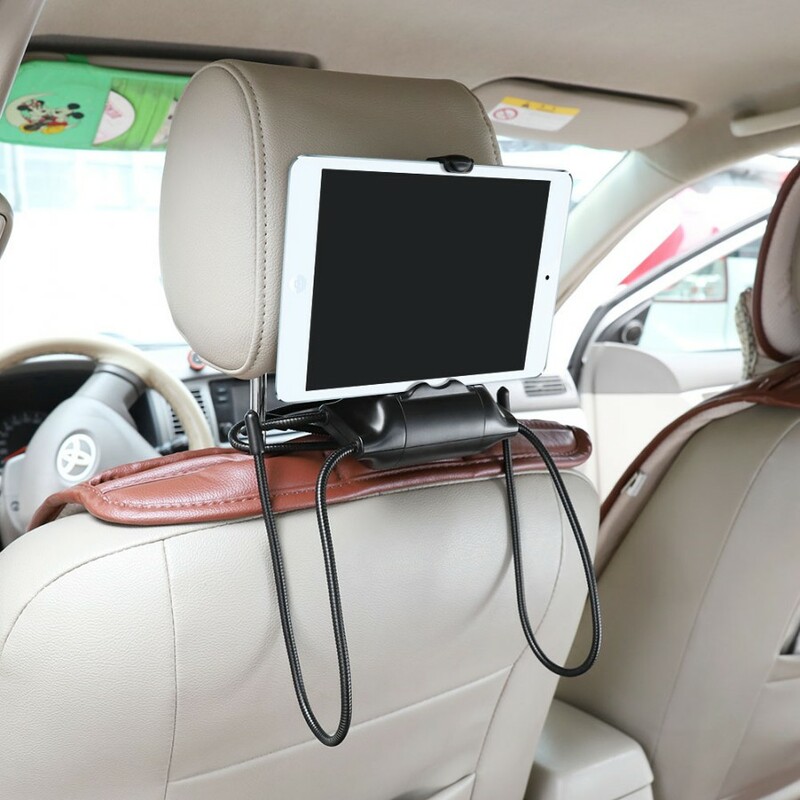 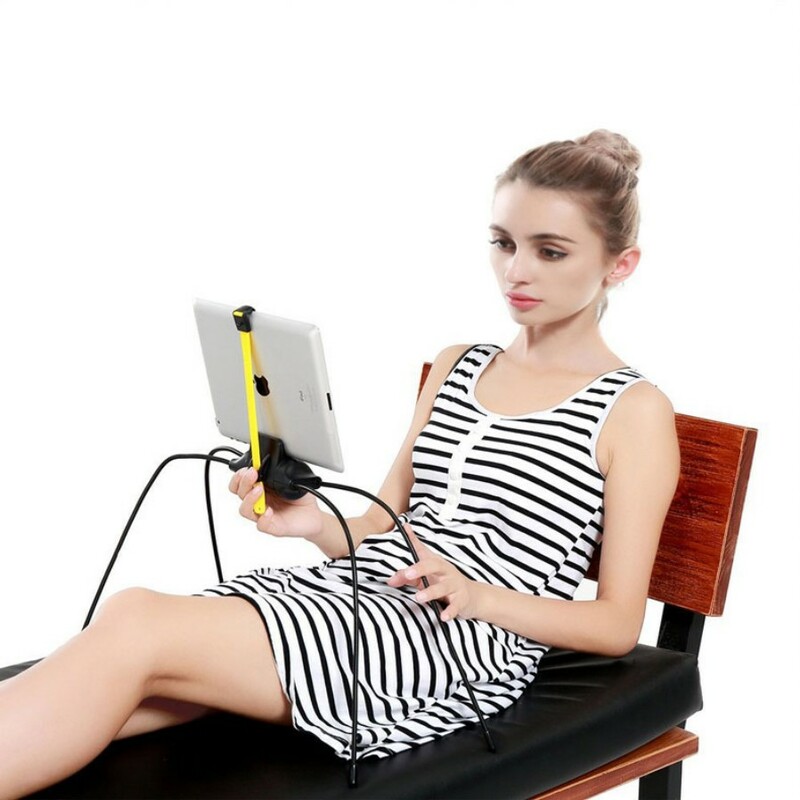 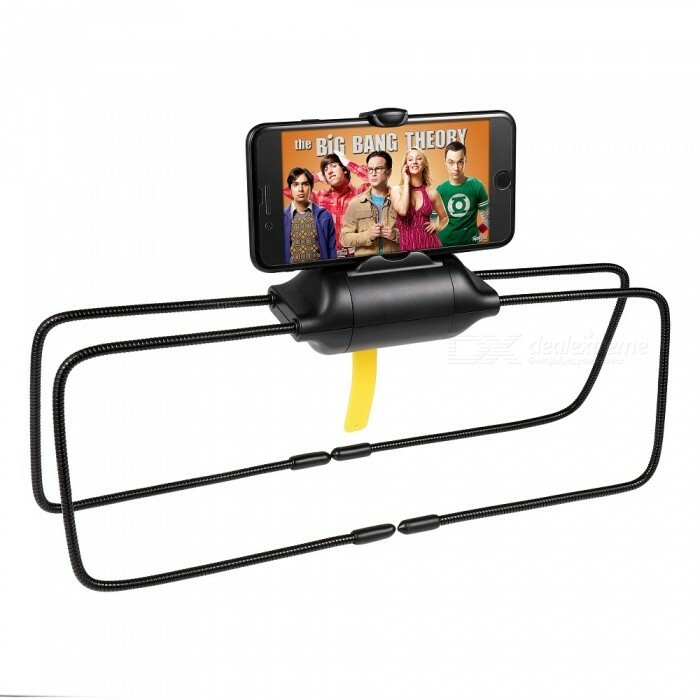 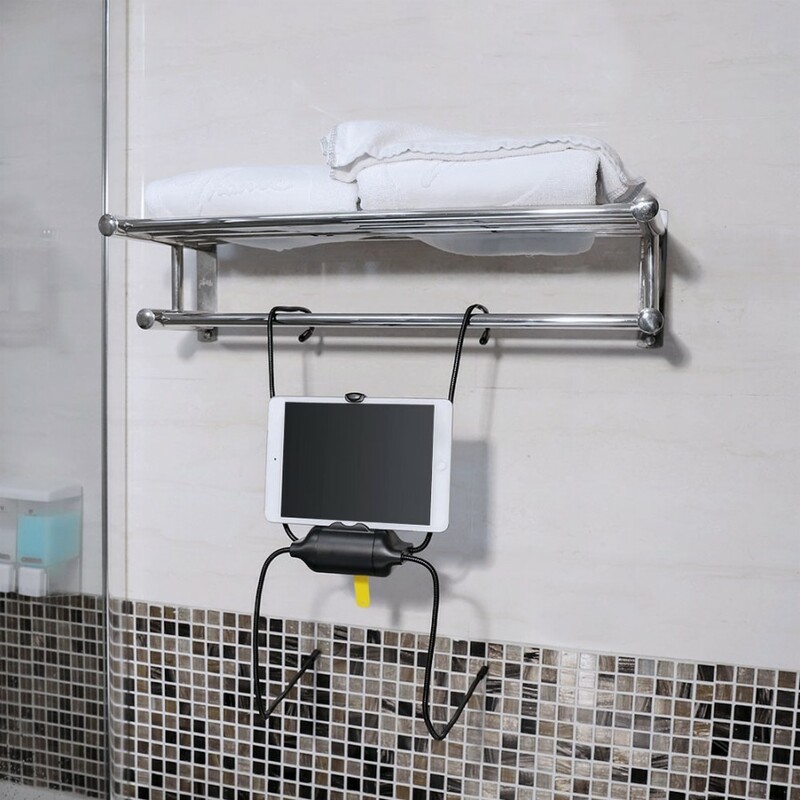 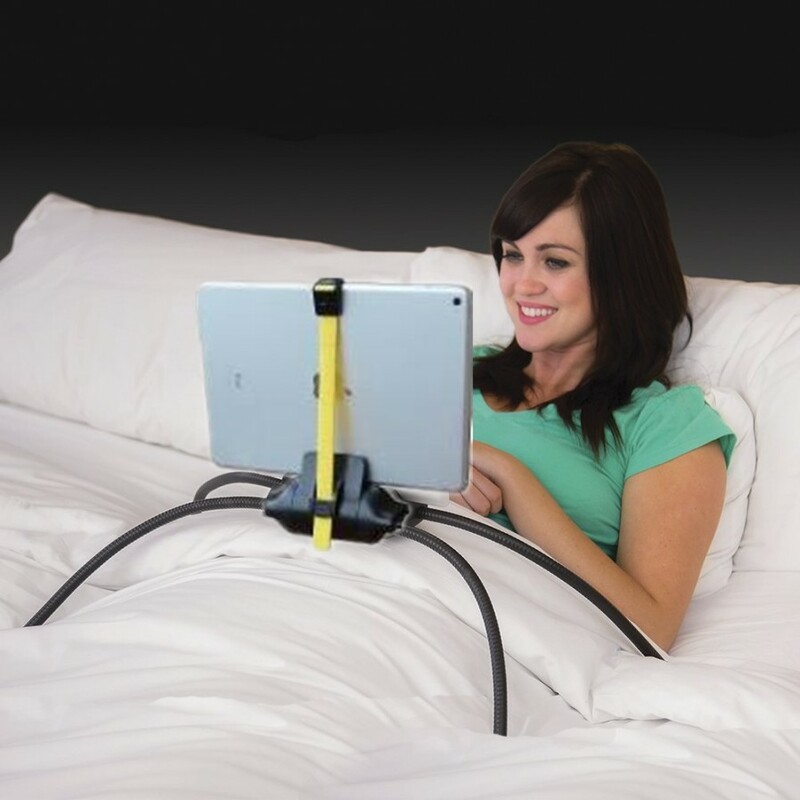 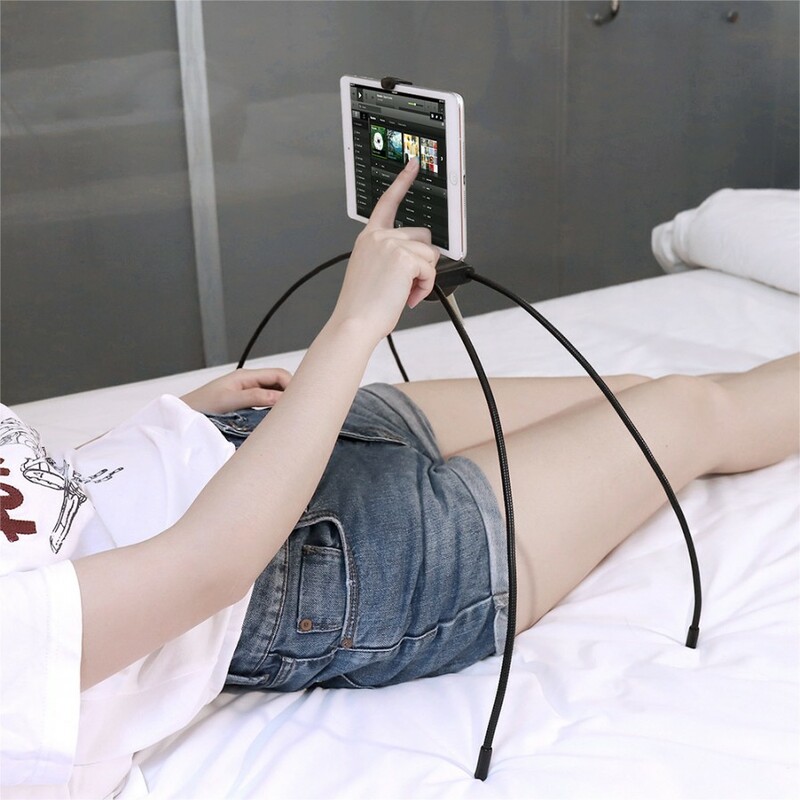 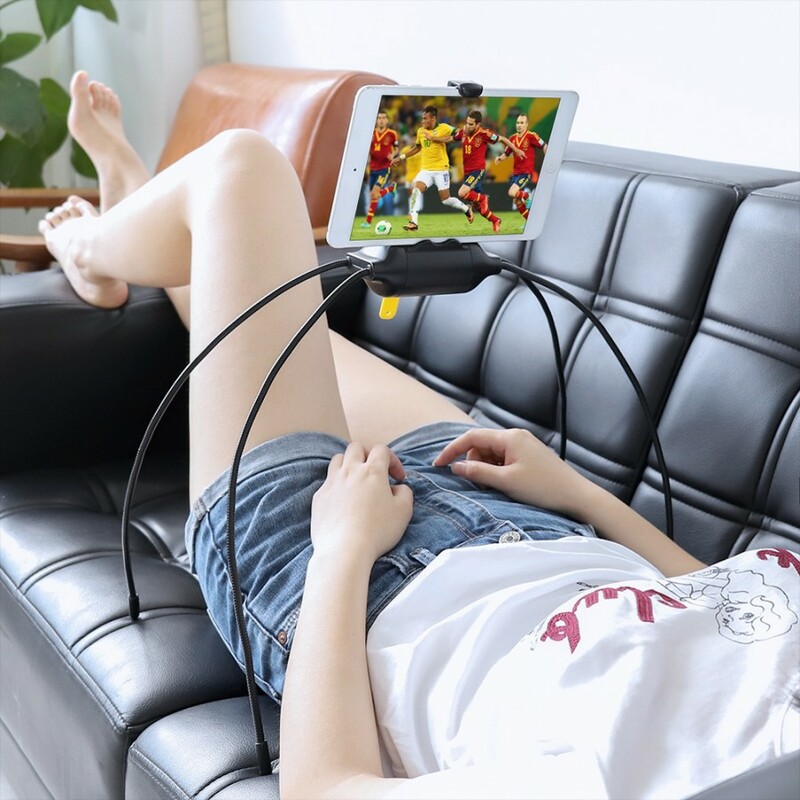 – The adjustable stand allows you to hold your tablet or cell phone in any viewing position on any surface.